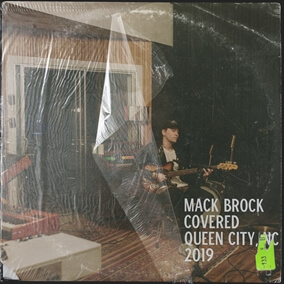 Worship leader Mack Brock released his latest EP, Covered, which is available now. Documenting Brock's own hopes, dreams, fears, and anxieties in the midst of uncharted territory, the EP is an exciting new release. You can find Mack on tour in the United States with Hillsong UNITED this Spring. Original Master MultiTracks, Charts, and other worship-leading resources for Covered are now available.